The music business veteran also represents Stevie Nicks, Cher and Michael Buble. Liz Rosenberg, a music industry veteran who is best known to the masses as Madonna's publicist, has announced her retirement. 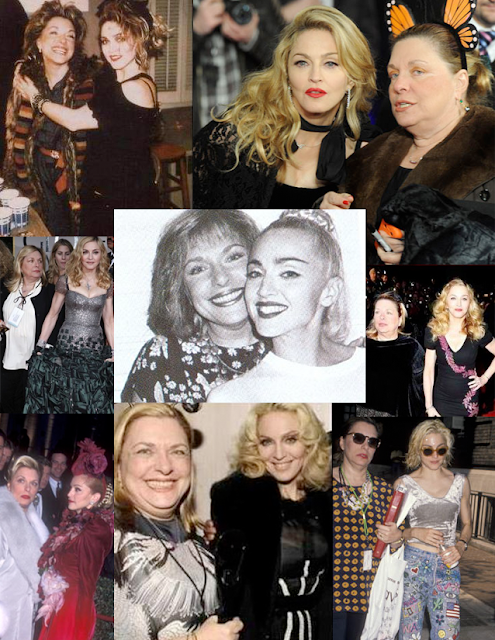 Rosenberg has been Madonna's publicist since 1983. “I think two centuries is long enough, don’t you? I’m going to consult, advise and protect my peeps from the likes of Page Six forever. I love them too much to do otherwise. On a serious note, these people are part of my family. I could never step away completely. I envision myself like Sue Mengers, doing my work from a round bed with a lot of lip-shaped pillows.” Says Rosenberg.